We are looking forward to a big year of #RibbyMoments, especially as 2019 will see us celebrate our 25th anniversary and introduce some exciting new experiences for guests (more on those very soon). 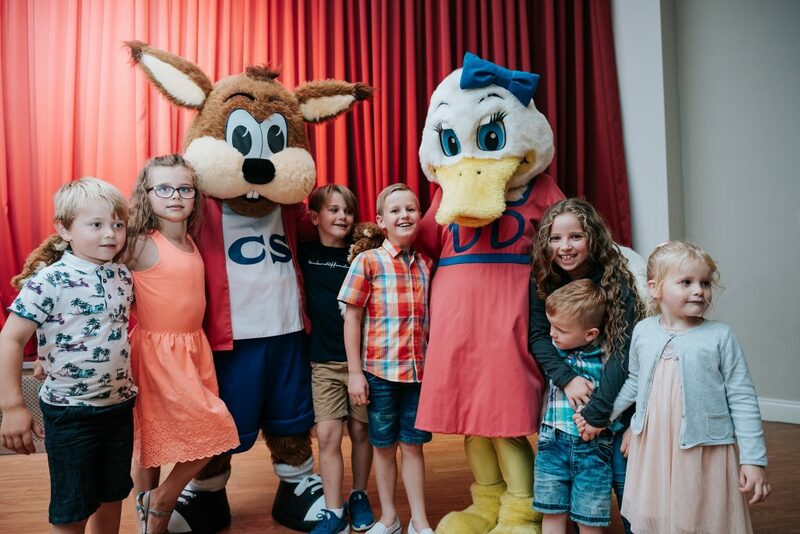 There’s so much to enjoy across our beautiful 100 acres and so many opportunities to capture wonderful family memories and those all important holiday snaps! 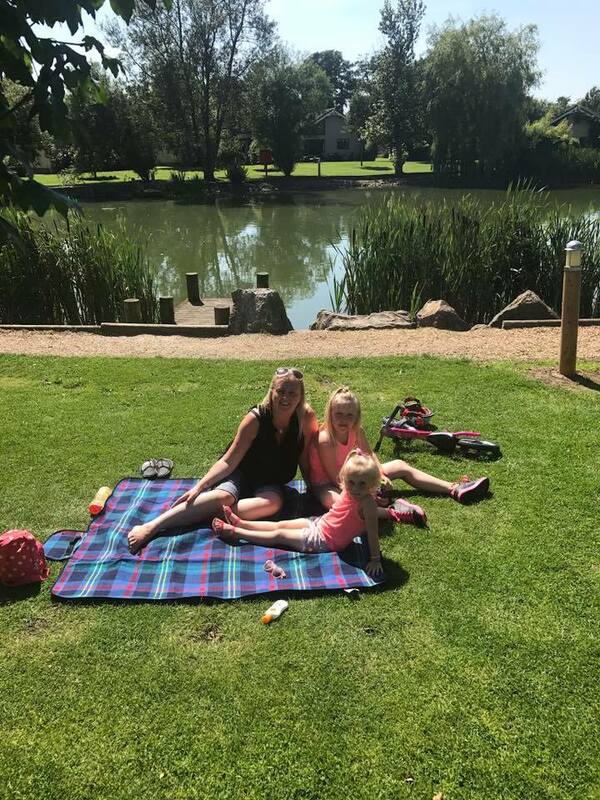 You could even post a few on social media and share your favourite #RibbyMoments with friends and family. 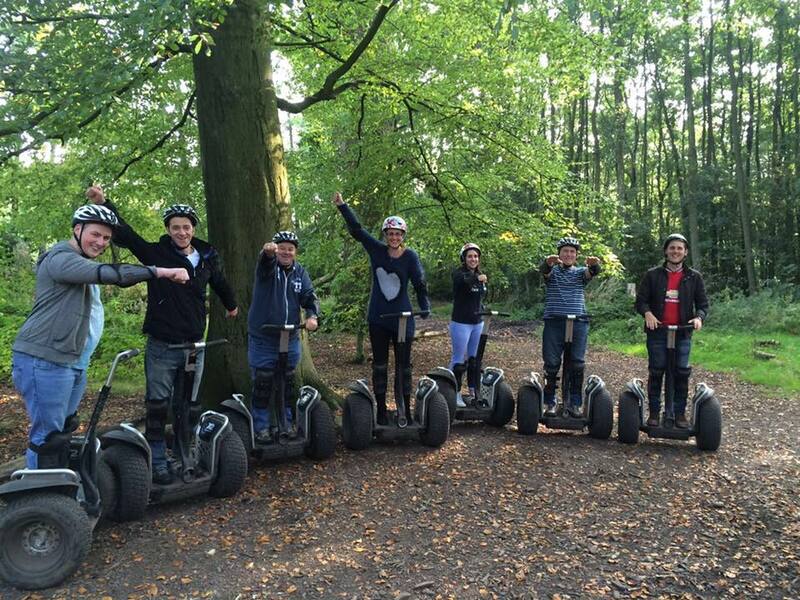 Our hugely popular woodland trail is the location for the Segway Rally and a prime photo opportunity! Explore the expansive woodland on these revolutionary machines and then, once in position, capture a unique family photo and perfect Ribby Moment. Don’t miss your chance to capture a photo with Cyril, Dizzy & Wiz who make appearances at selected times in The Bar & Grill. Ask our Entertainment and Activity teams for times during your break. Watching the kids interact with the characters is a special moment and a photo to cherish. No favourite location list should be without Fisherman’s Reach. Whether a frosty morning in January or a balmy hot day in May, this backdrop to our Sapphire cottages is just beautiful. Take a walk around and you’ll discover many unique little photo spots. You’ll probably just have a duck or two wanting to be part of picture too! 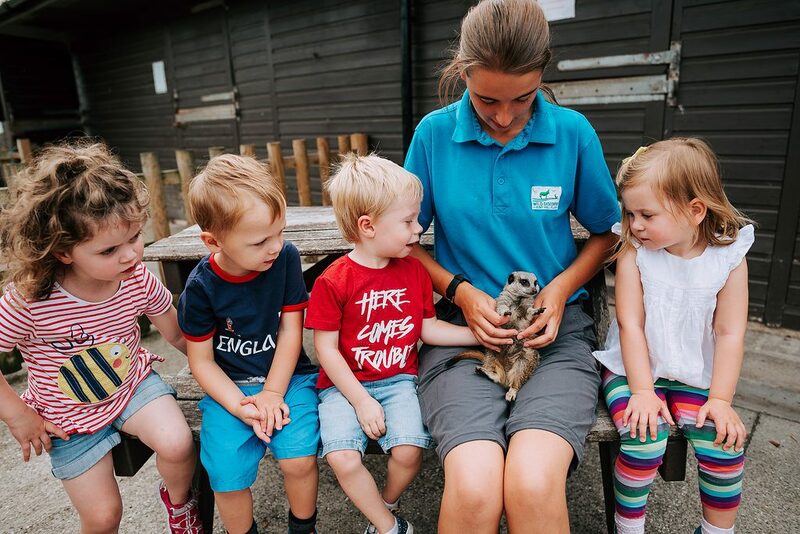 Spend an afternoon discovering creatures from around the world and interact with the animals in the petting zoo at the hugely popular Wild Discovery. Capture the moments children are introduced to so many weird and wonderful creatures. There’s so many photo opportunities here and a fantastic place to spend time with family. 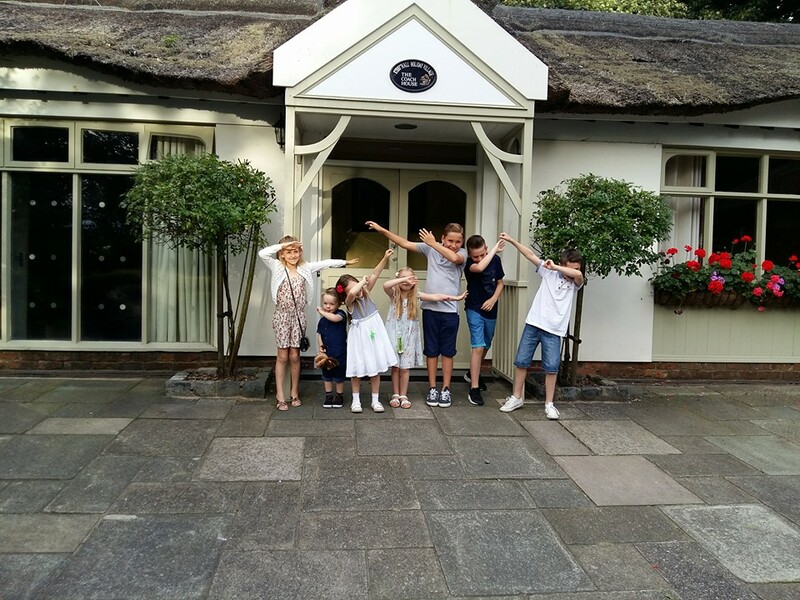 Just as you’re about to enter your chosen accommodation for the first time or a traditional end of holiday photo; snapping away in front of your home from home and getting that prized family photo is a must. The perfect addition to your online album and social media post! Let us know where your favorite places on The Village are to take photos. Share in the comments!